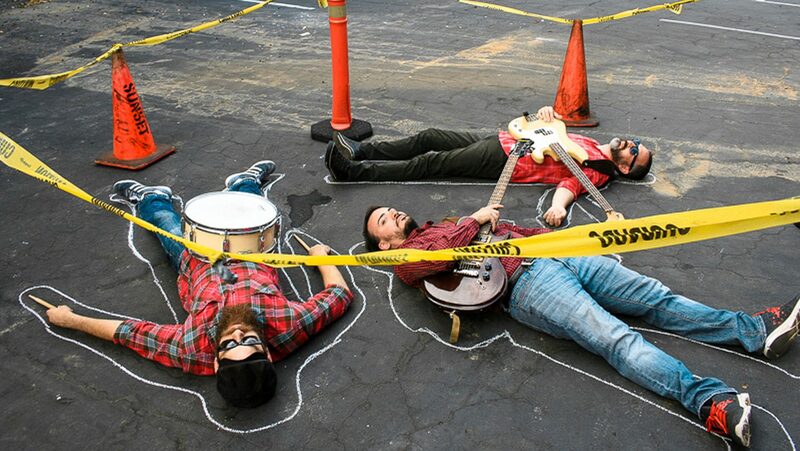 Saturday night’s alright for fighting but its definitely better with a live rock and roll hoedown! 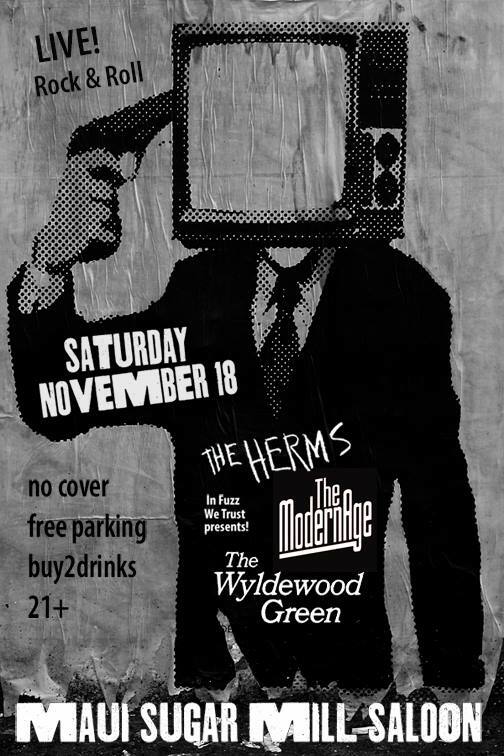 Join us as we head up to Tarzana to play the Maui Sugar Mill Saloon with our old punk cohorts The Herms, as well as the soulful sounds of Wyldewood Green. No cover, plenty of free parking and a splendid time is guaranteed for all. Kill your TV and come live a little.